Add life to your eyes. Get a precise lifted brow effect in seconds. With one quick stroke directly under the arch of your brow, this soft, creamy highlighter in one universal shade instantly adds lift and life to the entire eye area and most importantly defines the brows. 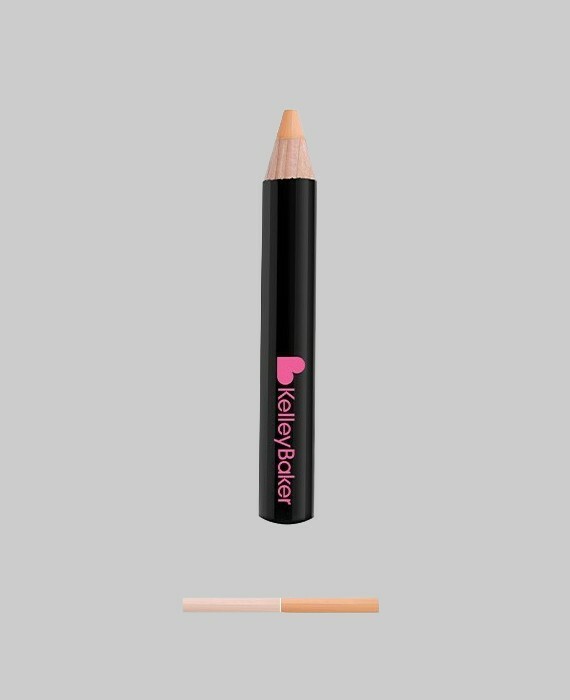 Whether starting with a full face of makeup or just wearing it to the gym, Kelley’s Highlighter Pencil is a quick-fix waker-upper for everyone.